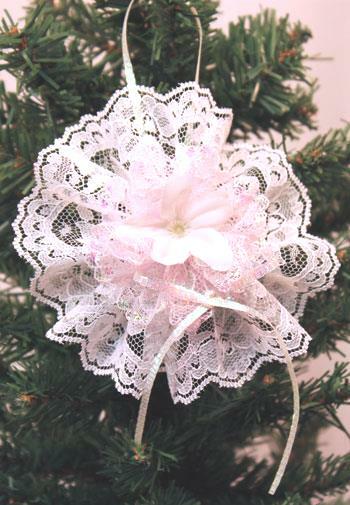 Are you looking for a simple yet elegant decoration? 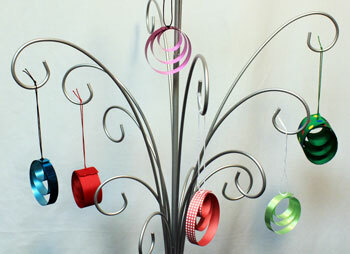 These ribbon circles ornaments are easy to make. 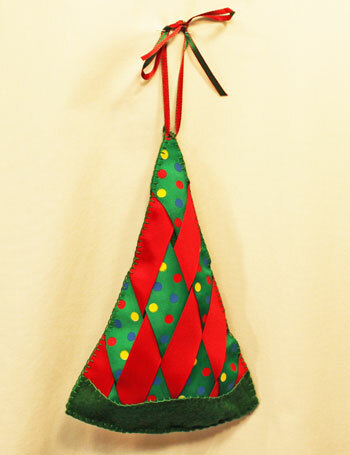 You can make many of the ornaments in a short amount of time. The project can be done by the young or the young at heart! Visit our ribbon circles ornaments page to view the list of materials and tools and see the illustrated how-to-make steps for the pretty little ornaments. 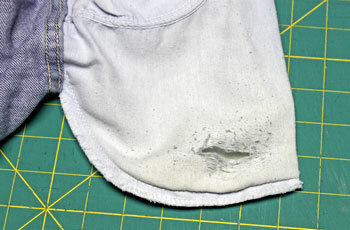 Do you have pretty handkerchiefs hidden away? They’re beautiful, you don’t want to get rid of them but you just don’t know how to display them. 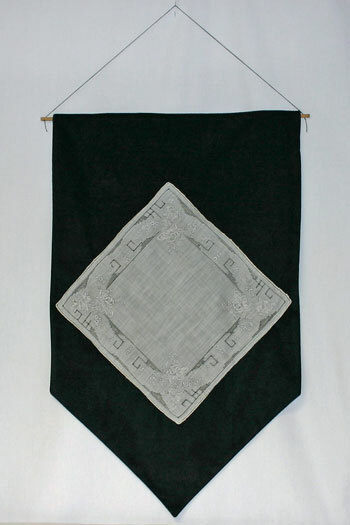 Using our simple, step-by-step instructions along with a few inexpensive materials and tools, a pretty handkerchief easily becomes a beautiful wall hanging. The contrast between the background fabric and the finery of the handkerchief shows off the intricate drawnwork and the beautiful embroidery. 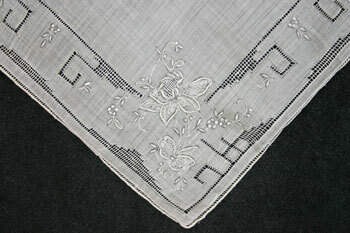 With a little time this handkerchief transforms from a hidden treasure into a handsome wall hanging to accent any decor. 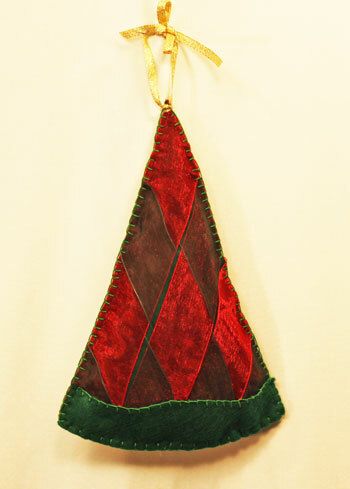 Check out our easy instructions: funEZcrafts’ Handkerchief Wall Hanging. 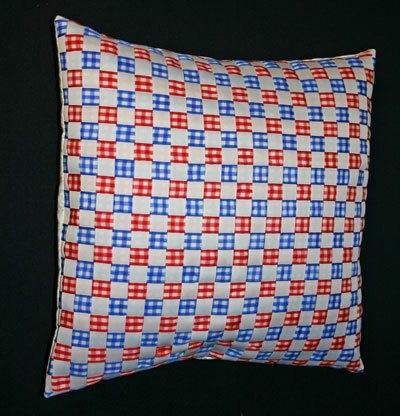 This woven ribbon pillow becomes a fun and interesting addition to your decor. 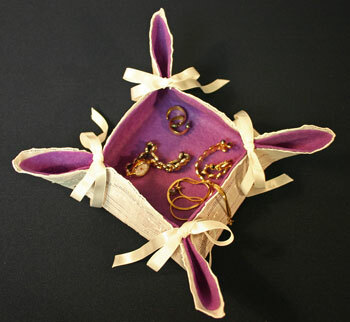 It also becomes a conversation piece when family and friends comment on its beauty and craftsmanship. 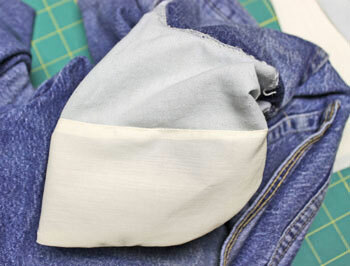 Take a look at the easy how-to-make steps and the inexpensive materials and tools on our main web site: Woven Ribbon Pillow. 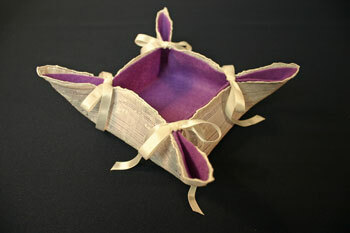 Enjoy making different varieties for yourself or as gifts from the heart. Vendor hint: If you are in the Atlanta Georgia area, you can find a large variety of ribbon at Grosgrain Annie’s Ribbonemporium located in the Lakewood 400 Antiques Market. The market is open the third weekend of each month: Friday from 9am to 5pm, Saturday from 9am to 6pm and Sunday from 10am to 5pm. 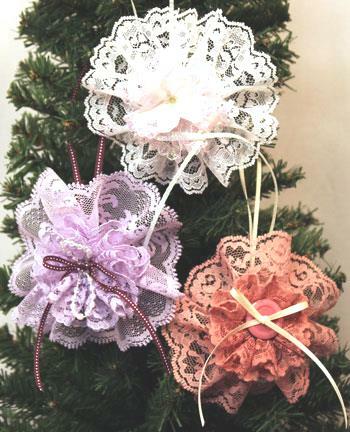 She has the ribbons easily visible such that you can readily see and choose the colors and styles you want.